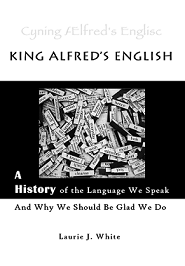 King Alfred’s English: A History of the Language We Speak and Why We Should Be Glad We Do is a fun and enlightening view of English history in the format of four major language “invasions” and how they changed the shape and form of English. Surprising facts about people and wars, quirky details about spelling and grammar, fascinating word histories, all are packed together to form a highly memorable and educational overview of English history from 55 BC to 1611, the year the King James Bible was published. Then travel to the New World to see what happened to English as it washed up on the shores of America. The capstone of the book is the story of how we got the Bible in English and it’s influence upon our language. What were the driving ideas behind the Reformation? Are the New Testament documents really reliable or are they translations of translations with huge discrepancies between manuscripts? Why was translating the Bible into English punishable by death? Learn the answers to these questions and find out how the Reformation affected the way you and I speak today. 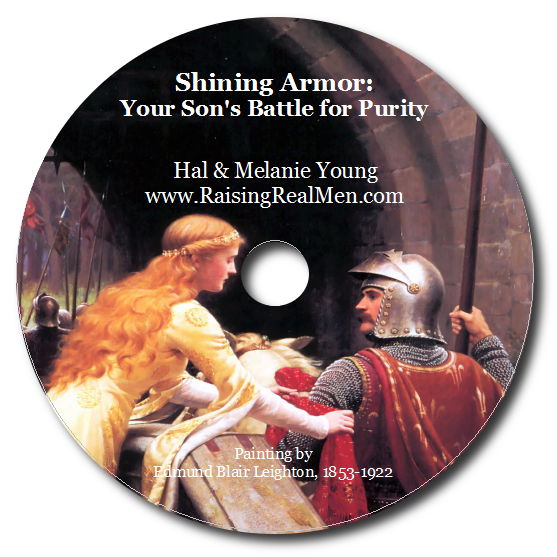 Recommended for grades 7-12 but works for younger students and curious adults as well. 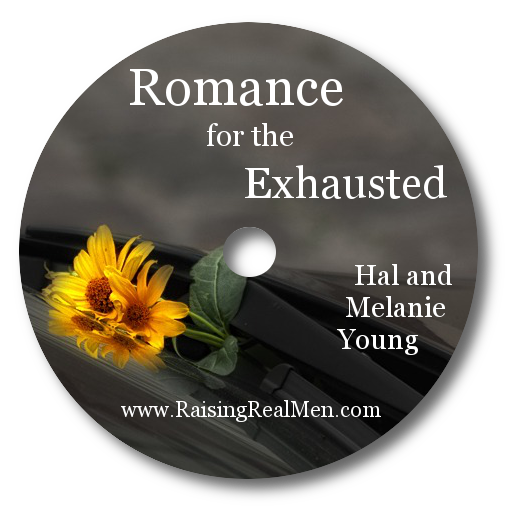 Here’s our review of this wonderful book! Enter with PunchTab for extra entries or just leave a comment below! I love the history of pretty much anything, but I really think my husband love it! Our family is fascinated with grammar and the history of Language so this would be right up our alley. I’d like to win because history is amazing and the English language can be so complicated at times. 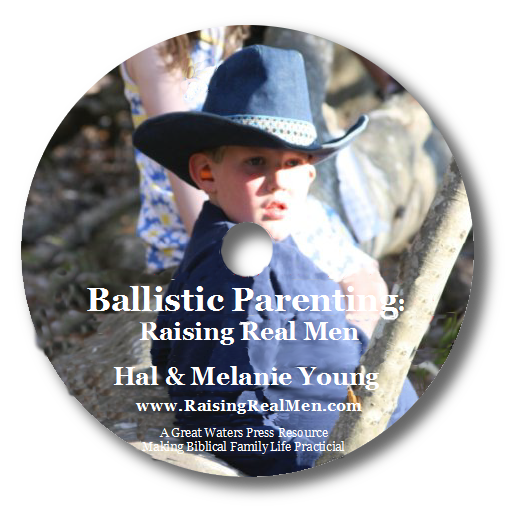 this sounds fascinating and like something my son would enjoy reading!